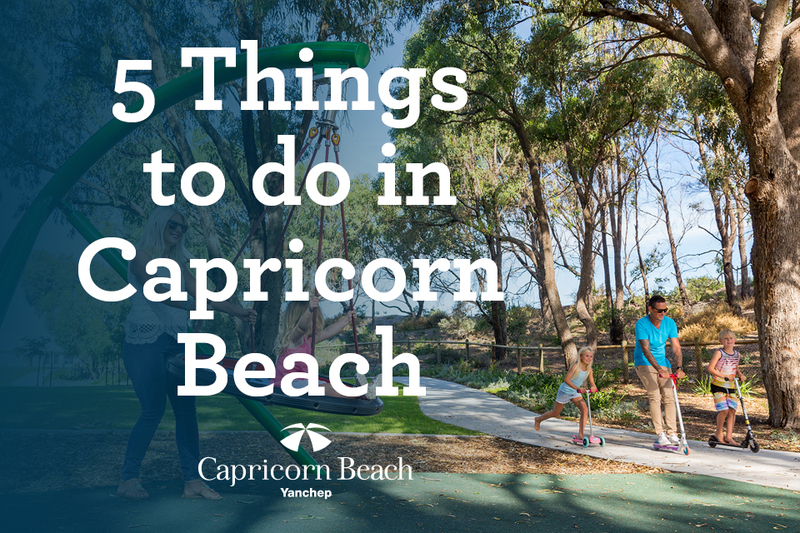 We know its winter, but don’t worry, you can still make the most of beachside living in Yanchep during the colder months. Say goodbye to your hat and sunscreen and say hello to relaxation and chilly winters’ nights indoors. We’ll show you how to make the most of life by the beach this winter! 1. Take a stroll along the beach: just because the temperature has dropped doesn’t mean you need to steer clear of the beach. You might not fancy a dip in the water (although, if you don’t feel the cold, maybe you still can) but you can still enjoy the beautiful scenery and watch in awe as storms roll in off the coast. 2. Visit the relaxing Orion Café: enjoy a lovely brunch with friends at this fab local cafe. With a range of tasty treats and delicious beverages available, you are sure to find comfort food this winter. Plus there’s never bad enough weather to stop you from going to brunch – smashed avo on toast anyone? 3. Swing by the Local Surf Shed: they love #healthyliving and have a range of delicious, wholesome food sourced by locals for you to enjoy. 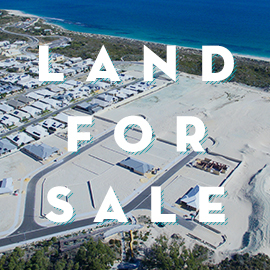 This little piece of Yanchep is at the heart of an industrial estate located at 10 Stevenage St.
4. Hot chocolate fixes everything! Settle in for the long winter nights at your Beachfront release home. Just a few steps away from the beach, snuggle on the couch while you listen to the waves tumbling in – all from the comfort of your home. 5. Grab a book and get reading: there’s nothing like a book in winter! Fill your mind with knowledge, literature or a little #pulpfiction. Get back to basics with a good book and comfy PJ’s! Winter doesn’t hold you back when you live at Capricorn Beach. 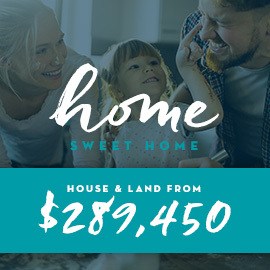 Watch your home transform seasonally and see what Yanchep has to offer. With regular community activities in a welcoming neighbourhood, you will feel right at home.